In case you're wondering why that guitar coffin is right behind me on stage...they were a bit too cheap to hire me a proper tech this last tour...so...pretty much all tour I was grabbing my own instruments on the fly and adjusting tuning when possible as fast as possible. Sometimes it was fun but most of the time it just made my job a whole lot more difficult. But a Dry Ice machine? No matter what the cost, get it! Dream rig... but mostly dream gig! 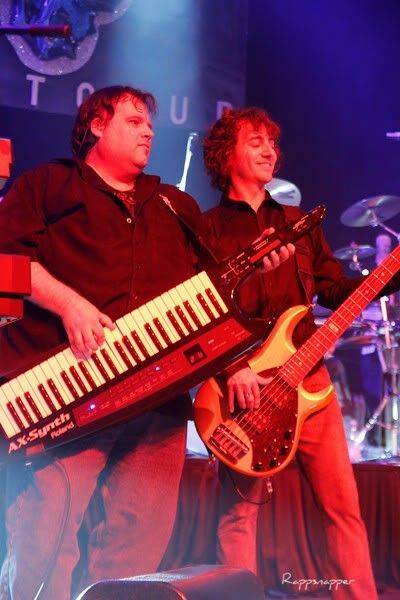 Playing with the son of the man who gave me all my inspiration to first start playing music.... and still today. 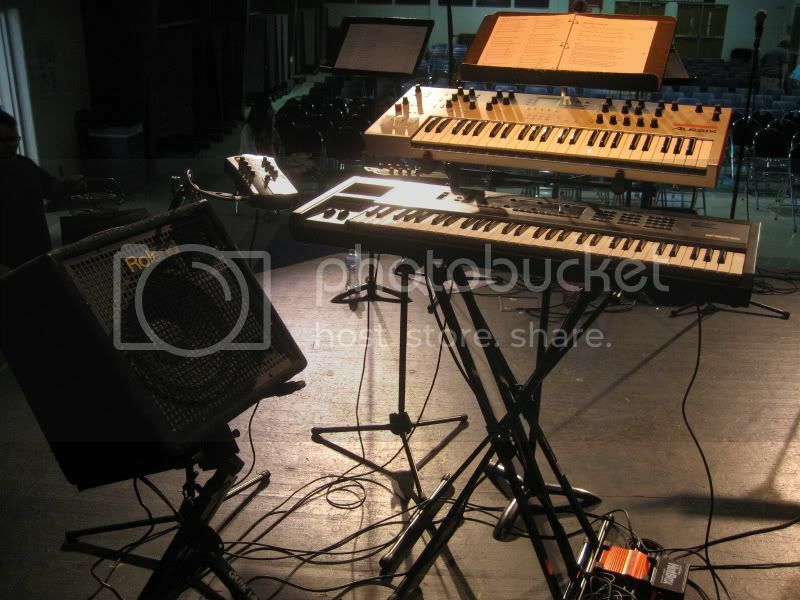 Virus TI Polar, Roland JV-1080 (in rack), Prophet 08, Yamaha MOX6, Moog LP Tribute Edition. 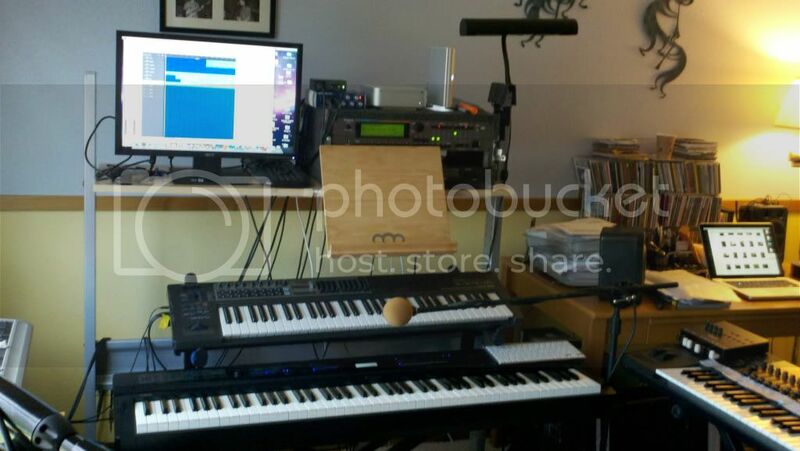 iMac with Digital Performer, Omnisphere, MOTU Ethno, MachFive2, and many other software instruments. 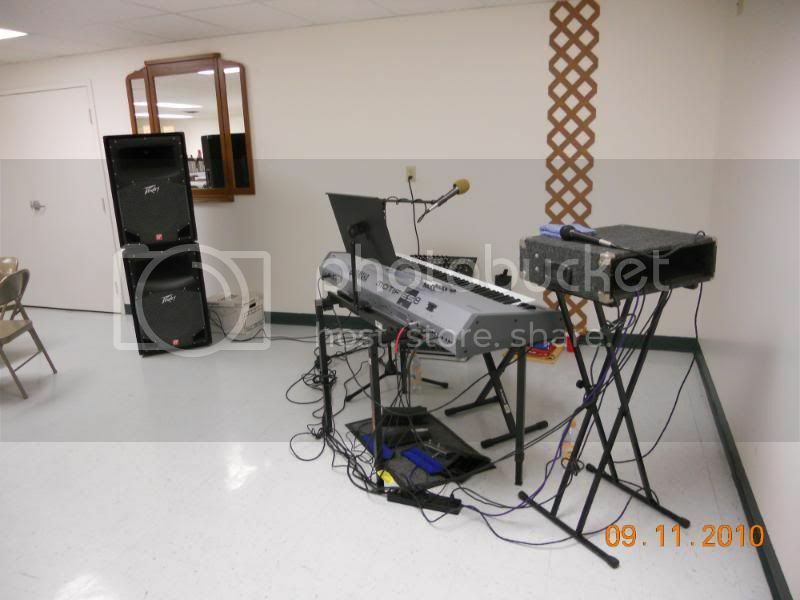 Here's my stage rig. 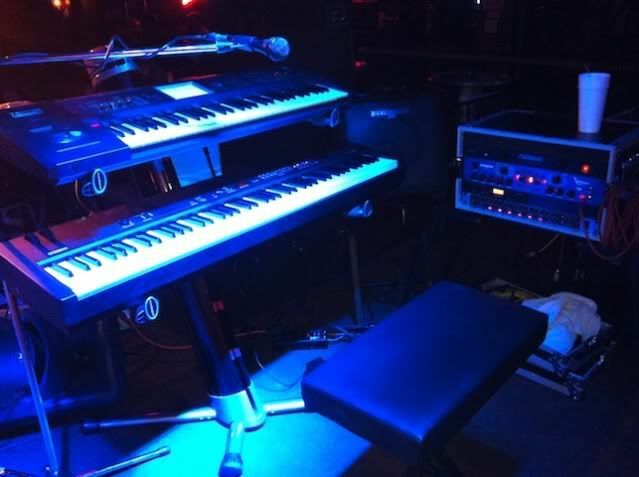 Korg Triton Extreme 61 above a Yamaha CP33. 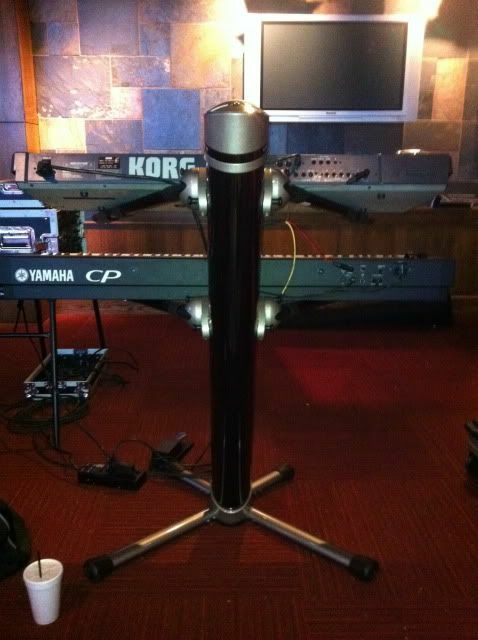 I was just taking the piano O1W and an NE3 on the apex stand if the job warrants it. The C2 has replaced the NE3. How can you read the view screens with a 3-tiered stand? THAT is a hell of a modern gigging rig. I would love that rig. 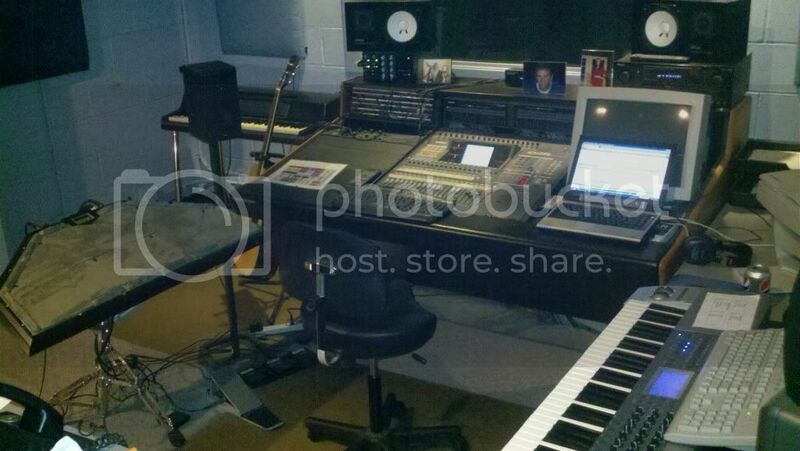 SK on top of a Kronos on top of Kurzweil for piano? Nice. 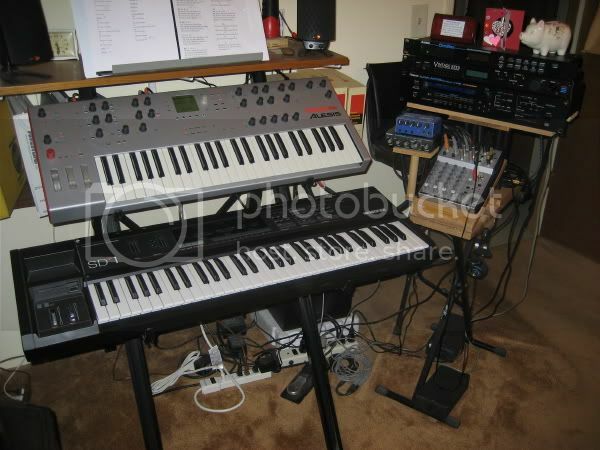 It's a great setup, the Korg and the Kurz work very well together, both midi- and soundwise. 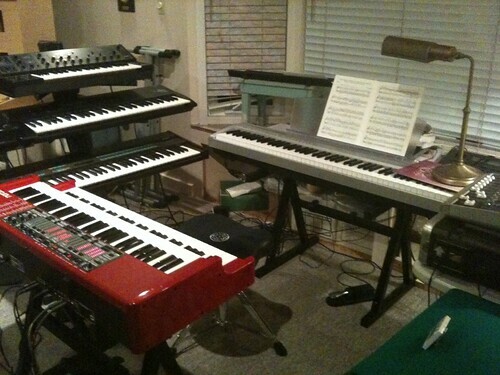 I can bring my PC3X for weighted keys if I'm playing a lot of piano. I would think there is a bit of overlap between what the SK does and what the Korg does. You really need both live? How do you use those. 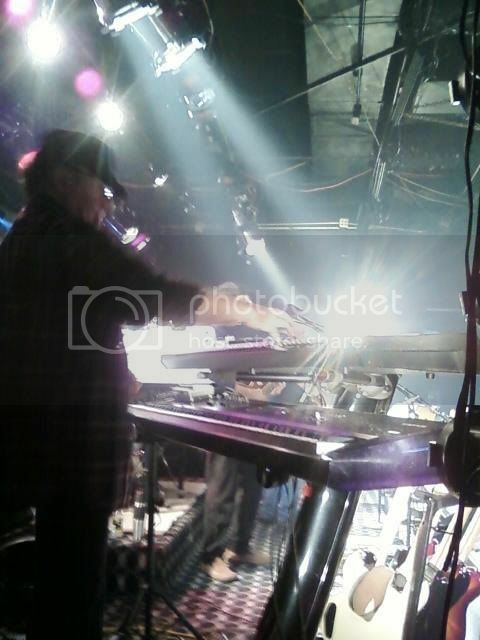 In this rig I use the SK thru a Ventilator for Hammond only. 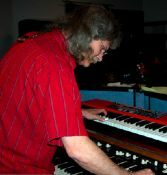 I do a lot of Hammond gigs, and prefer having a stand-alone Hammond/Clone. You know a stand company that might send me something? People wouldn't believe how broke I normally am before going out...the X-stands work, I'm not gonna' buy anything new until something doesn't work. Hey I caught your gig at Hard Rock in Ft Lauderdale! Awesome show Really dug "Your Time is Gonna Come" as well as the many instruments. SK THRU A VENT!? Spoiled for choice. Me likey. XV-5080 -filled up, and XF7 - in for programming. Mackie 1402 VLZ3 w/Onkyo preamp/amp connected to a pair o' Cerwin Vega RE-25's. 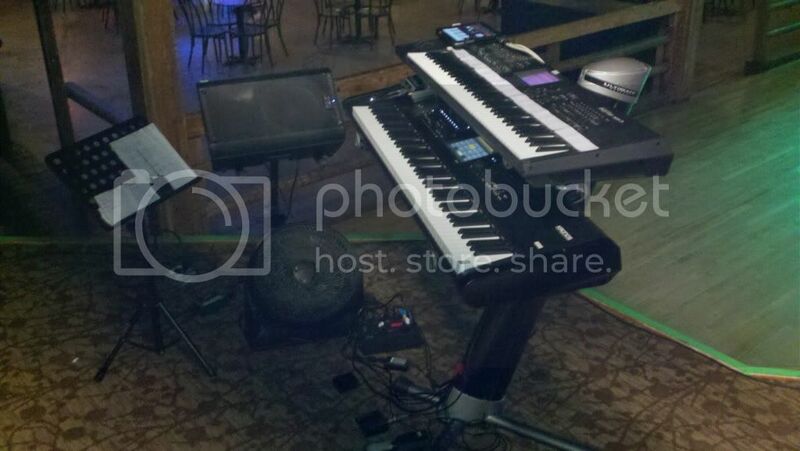 Some recent live rig shots: Kronos 88 and Motif XF7, with either an iPad (GarageBand Clonewheel) or Mididrawbars/Receptor. 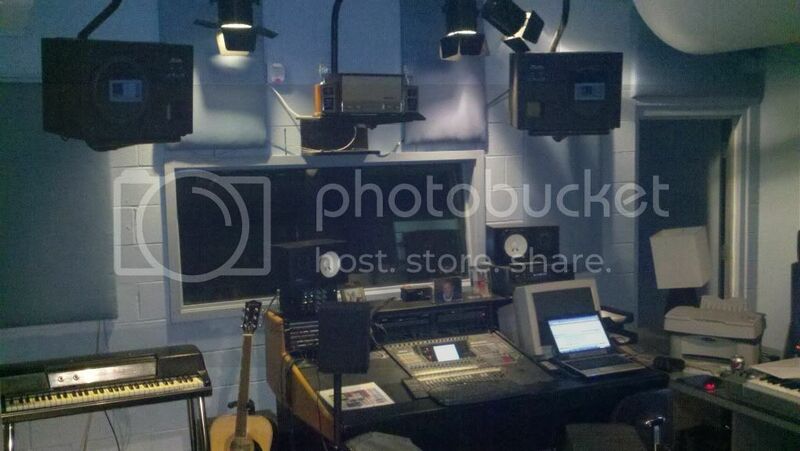 Edirol M-10DX mixer, and QSC K-10 are usually in either rig. 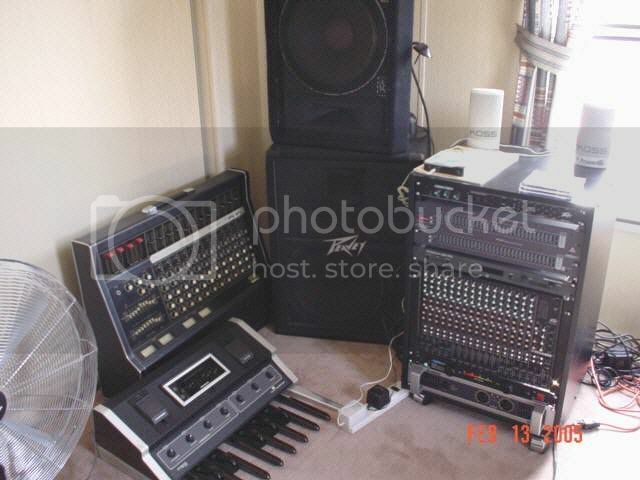 Sometimes I use a rack containing my Vent' and Behringer RX-1602 mixer (plus other stuff..). 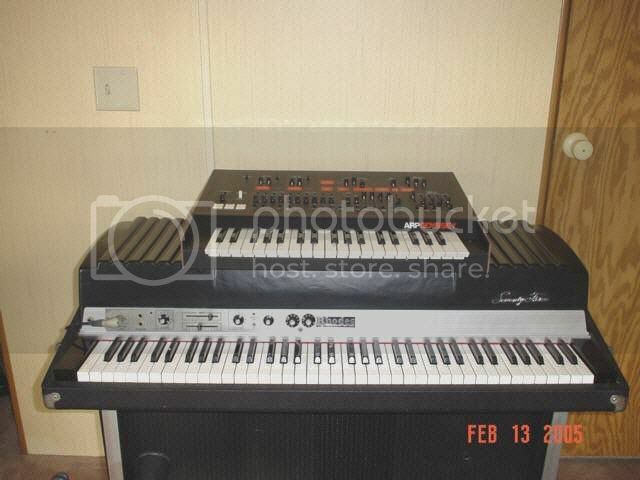 Have a Roland AX-1, but that rarely goes out these days. We should all look so poor, Linwood. Neat and tidy and very classy. 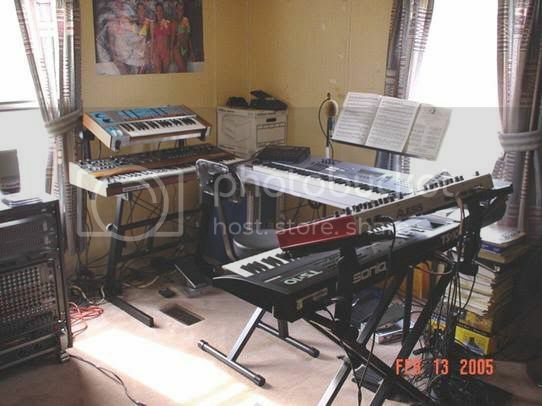 Here's the current home studio rig; Alesis Ion, Ensoniq SD1, Alesis DataDisk, E-mu Vintage Keys, Roland JV-1080, Rolls MX28 MiniMix6, Alesis NanoVerb, Behringer MX602A. 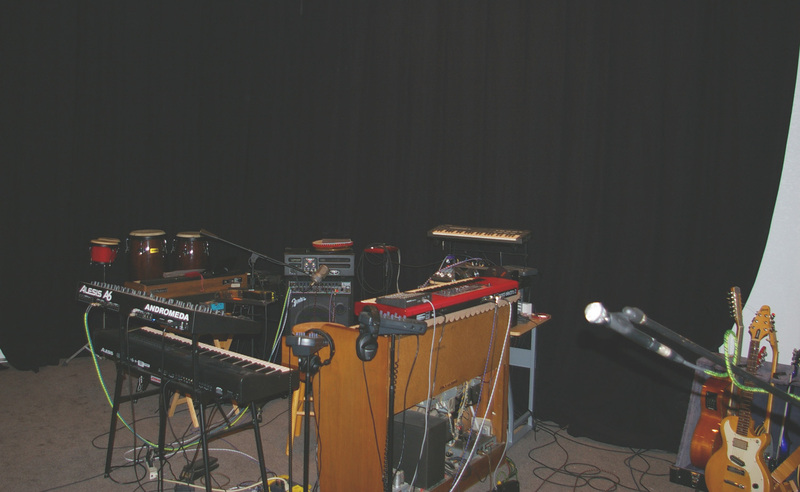 The live rig is usually just the Ion and the SD1. 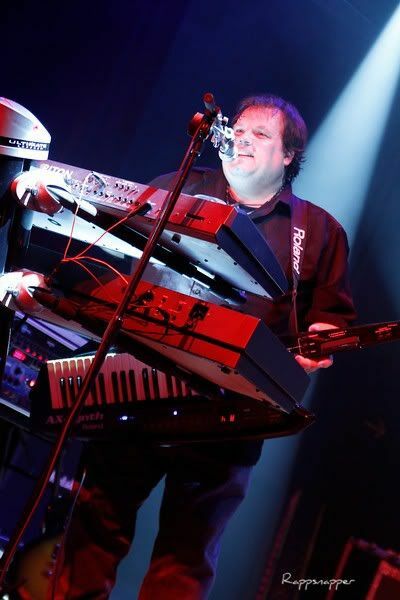 The Roland KC300 has been replaced by a QSC K10, much to my satisfaction. 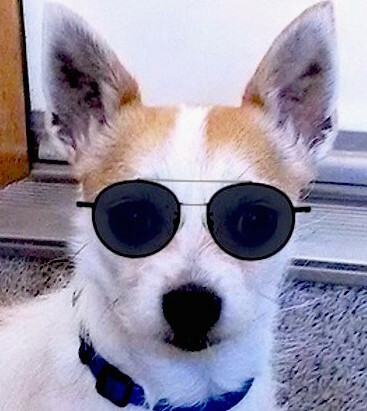 how do I post a pic says HTML disabled?A little Help? 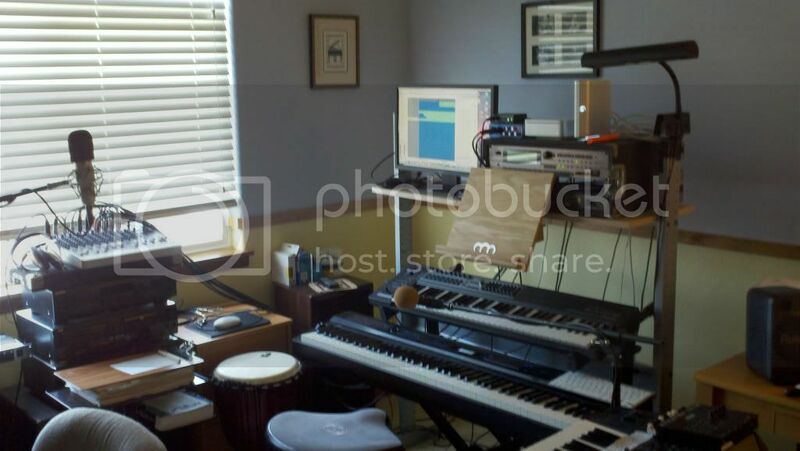 So, not too impressive as far as the recording gear goes (just some live mics, 57s, and a Firestudio interface), but here's how my home studio is laid out. I'd like to eventually put my interface on something with wheels, but at its current location, it's pretty easy for me to record from anywhere in the room, as I have lots of long cables. 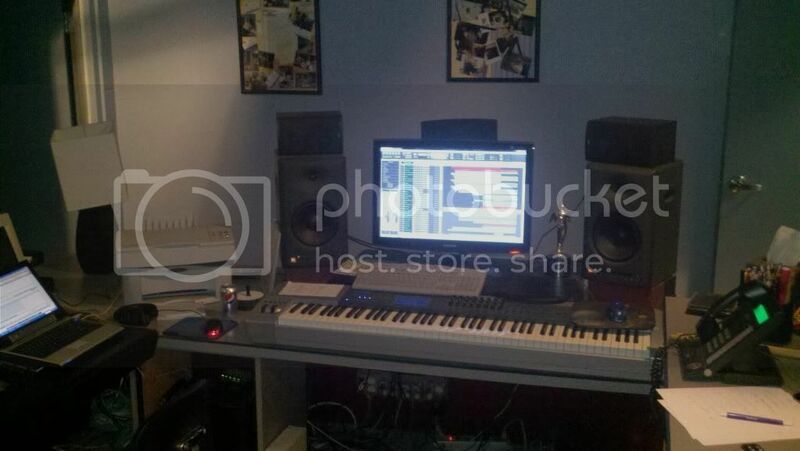 My monitors and theremin aren't in the picture, but their Rokit 5's, and are ok (I'd be better off with the 6's). I'd like to also by PA speakers eventually for jam sessions. I have these great stacked drawer things that I use to store cables, adaptors, a wealth of percussion instruments, lyric sheets, etc., etc. 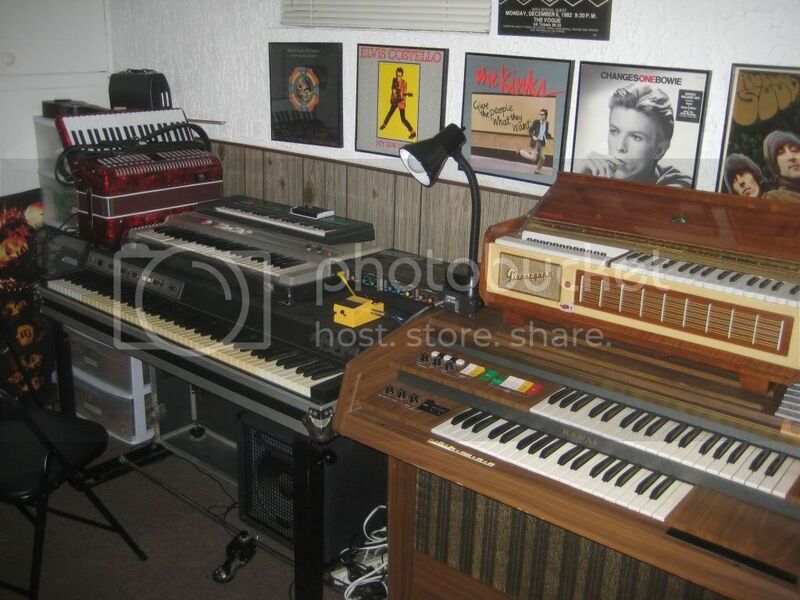 Anyhow, I have the organs/electric pianos/funky stuff on one side, and then my synths/digital keyboards on another, along with the love of my life, my harmonium. I'd like to add a few more keyboards over the next few months, but we'll see how my pockets treat me. 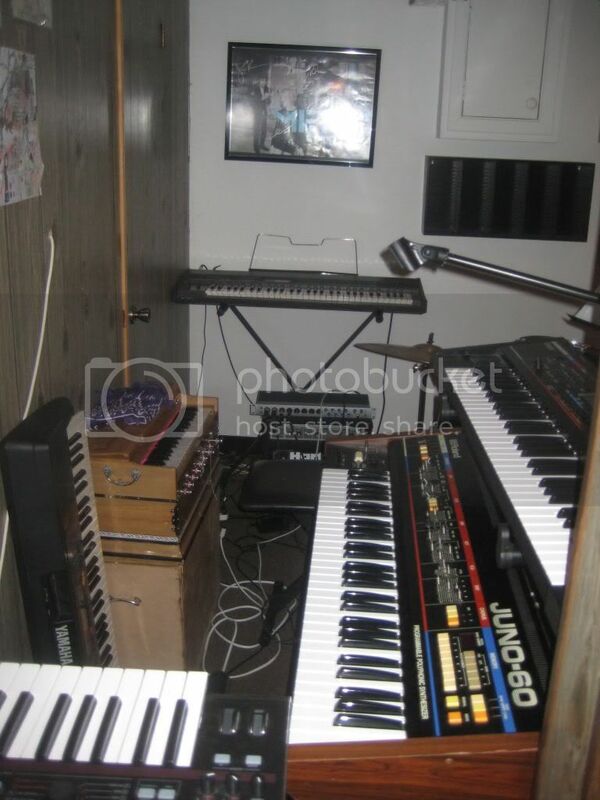 I used to have a different layout in the basement (the organ was on the other side of the wall, for example), but this works much better since there's lots of space to walk around between the keyboards. My TEX76 used to be my main live keyboard, but is now stationary. 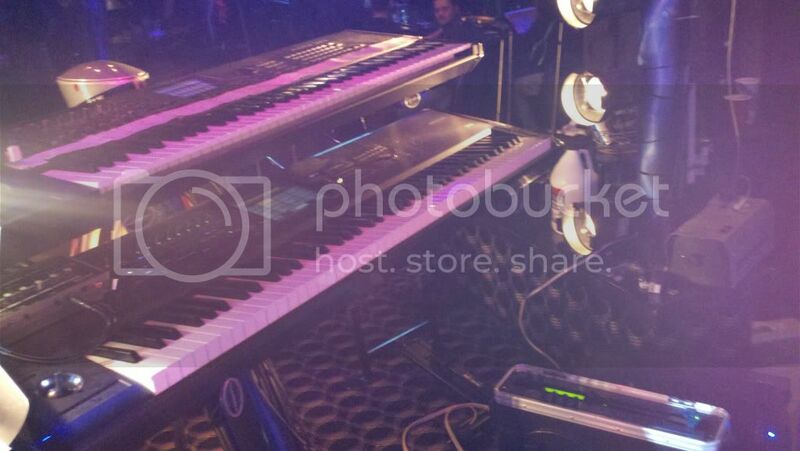 Setup: Kronos 88, Nord Electro 4D, Axiom 61, NI Komplete 9 & Kore 2, Korg Legacy collections, Live 9, Studiolive 16.0.2. Prophecy! Yumm! Nice rig Justin. Last-scaled down rig-getting too old to carry this stuff! Boy what a bunch of cool toys!!!! Great Thread! Mmhmm! I picked up the pianorgan for $40 off a guy a few years ago. I probably should have spent less.. the thing is very dusty, takes a while to warm up, and whenever I risk turning it on, it sounds as though a dead animal is stuck inside. I could probably get it repaired or open it up to fix the motor myself, but I don't know if it's worth the effort. 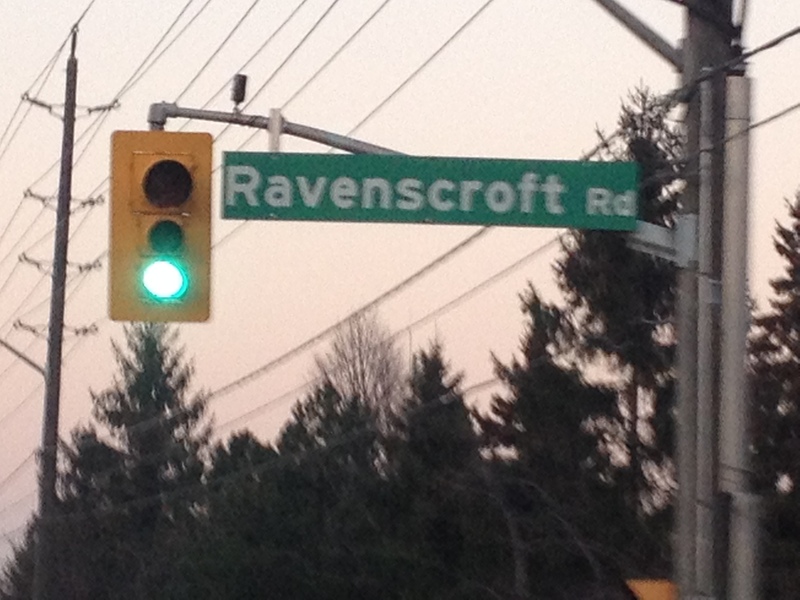 I've never recorded with it, but it's certainly quirky! The harmonium on the other hand is a dream. I believe it's a Bina No. 15, and may have been the second-best one at the store I bought it from, that specializes in Indian instruments. I adore playing it, and it really does transport me to a more harmonious, peaceful place. I've had friends try it and they try to pump the bellows rhythmically, but I just let my playing flow. What I do with my left hand and the bellows is COMPLETELY independent of the melodic or harmonic passage that I'm playing with my right hand. I suppose it may take people some time to adjust to that, but the minute I sat down with the instrument, I found it natural. It wouldn't surprise me at all if I bought a second one. I have a Sufi-inspired indie/pop music side project that I'd like to start one day, but for now I'm just writing songs on my spare time. One or two Sufi tunes often figure in my gigs. Do keep us posted. you give me ideas. I play with a Sufi artist -on the ethnic side, he's turkish- and the little thing would be just perfect for some tunes. It's a bit sharp i think you there must be a way to bring it down a little. BTW when i brought mine from New Delhi, the girl in the airport put it inside the plane-when back, the sides were broken. I went to a good carpenter who fixed it for me and now it works like a champ. I use it with my group sometimes and, along with the stylophone, they get the more positive comments! I've been thinking about making some changes, but really this simple setup still works for me so I have no reason to other than GAS. I have a grand piano at home that only moves around the LR once a year or two.